Things can go wrong for even roofing contractors with near perfect business histories. The reason is that risk is always present with every job they work on. A new employee can make a mistake that goes unnoticed and causes roof leakage and extensive water damage to a home. Employee turnover is inevitable, and each new-hire is yet another potential liability. Mistakes can also cause injury to clients or non-employee bystanders. What a reasonable person would call an honest mistake might be called something else by a lawyer: negligence. Protecting your roofer clients against devastating lawsuits that can close down their businesses requires general liability insurance. Make sure they’re adequately covered. 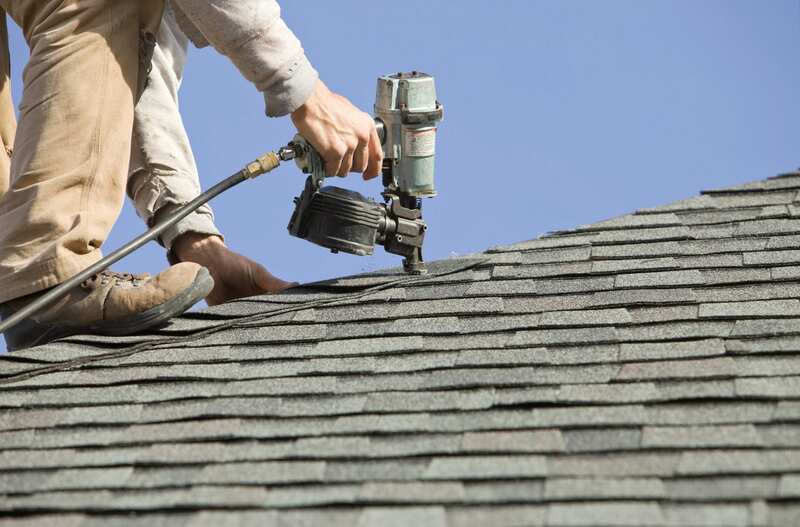 Without their equipment, your roofing clients don’t have a business. The risk of loss, damage, or theft is always present because equipment can’t be kept under lock and key all the time. These valuable and essential items are exposed to possible loss or damage when used on job sites and when transported between jobs. A single traffic accident or an overnight theft can take away this essential business asset. The only protection against this risk is including sufficient equipment coverage in their insurance. The above threats are only two of several business threats your clients face. Are they adequately covered? If not, an excess insurance policy can fill the gaps. Contact us at Prime Insurance Company to learn more.